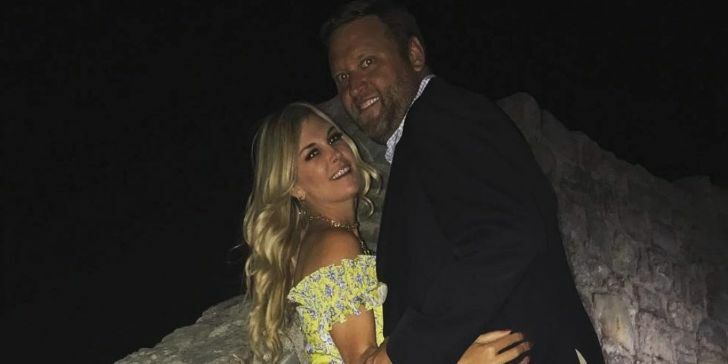 The Real Housewives of New York star Tinsley Mortimer has again gone separate ways from boyfriend Scott Kluth, multiple sources claimed to the US Weekly. Several sources confirmed that the couple has already split up with a chance of getting back together. They have a complicated relationship. The couple has been continuously staying in an on-and-off relationship. So, there is a very high chance for the couple to get back together. Their busy schedules are thought out as the major reason for their breakup. With busy schedules, the long distance between them has also played a considerable role in splitting them apart. A source claimed that the couple talked to each other every single day and still said I love you, but their busy life has become a burden to both of them. They talk every single day and still say I love you. She's so busy in NY and he's so busy in Chicago that they are not exclusive right now because it's long distance. The insider also emphasized their love stating that they loved each other so much. Another insider also told the US Weekly that the reality star isn't telling anyone about her breakup. Similarly, the source also said that Scott is still emotionally attached to Tinsley. And, as for Tinsley, she still hopes of getting married with her love, Scott. The couple first separated during October 2017, but later, the couple got back together during the holidays. At around May 2, the couple was seen back together. Recently, Mortimer was seen trying out wedding dresses with her mom, Dale with a hope of getting married to Scott. The RHONY star Carole Radziwill first introduced the couple during the 9th season of the Bravo Show.